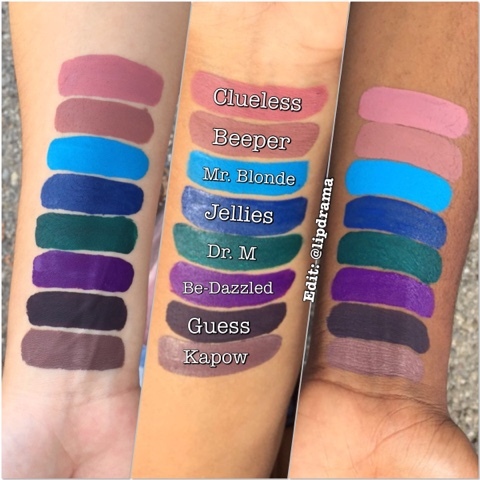 NEW ColourPop Ultra Matte Lip Shades Now Available! >>UPDATE: These new shades are LIMITED EDITION so there's no guarantee they'll be restocked once they're sold out! 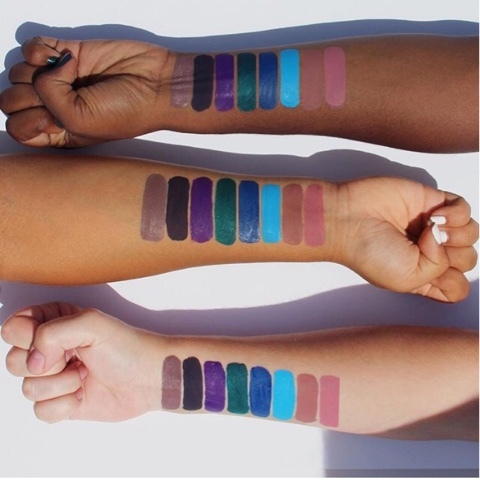 ColourPop is always thinking about the next move. I love it! 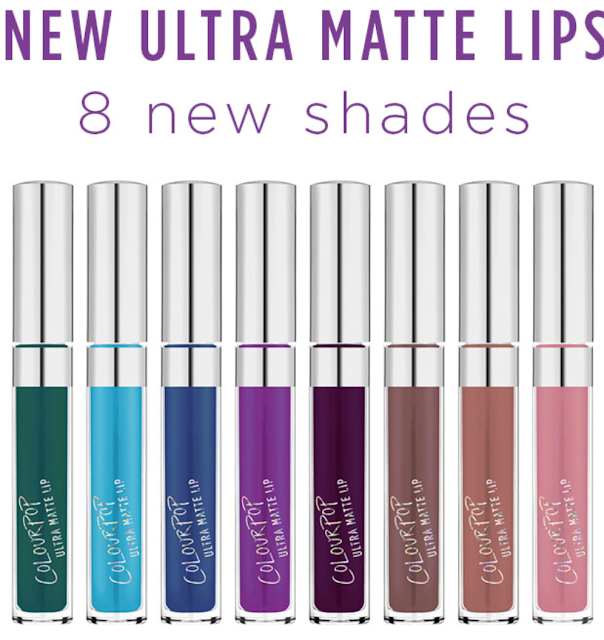 And aside from the new Ultra Mattes they have more in the works too, which I will be posting about soon. 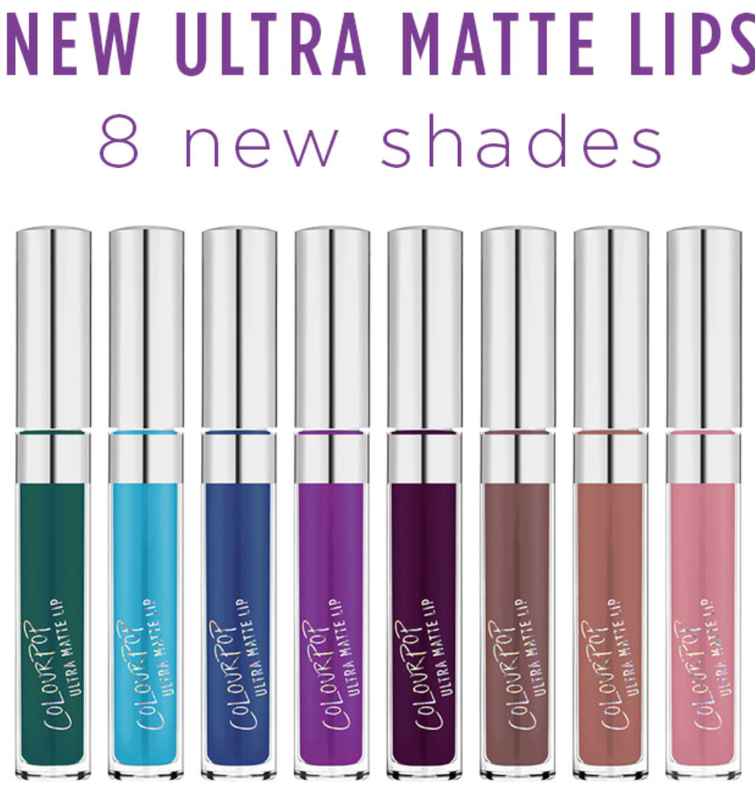 I had hoped to have my review of the Ultra Matte shades I recently purchased up before these released but they launched early yesterday as usual. 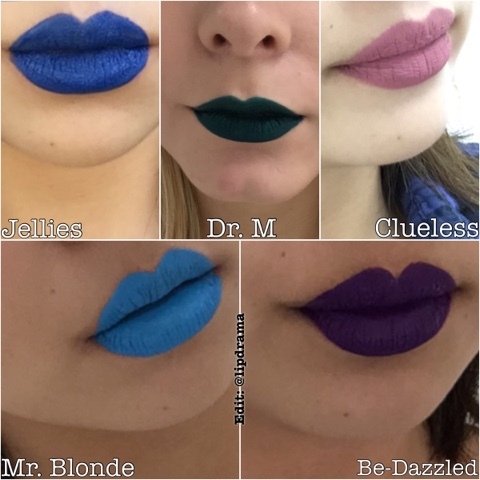 So that didn't happen but here's the scoop on the new shades if you haven't seen my posts on Instagram. I love the new shades but unfortunately, for someone like me who loves bold hues, I already own these shades from other brands. However, Kapow looks like a dupe for ABH Sepia so I'm considering it since I don't own many greige shades (not much of a fan) and I was interested in this one because it's darker making it possibly a better match for me. But I do love that they're offering these bold and out of the box shades at this price point. 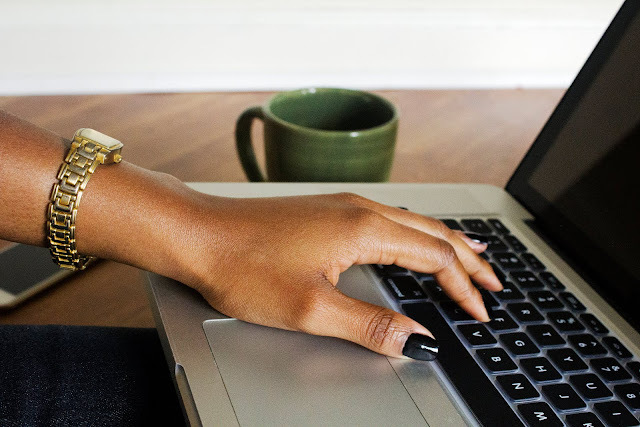 If you've ever wanted to try a bold lipstick but didn't want to spend a lot on a shade you weren't sure you'd even wear, then this is the perfect time to try it out without breaking the bank. Take a walk on the wild side! Shop the new shades here.